Announcing the New EALS Executive Chair! Join us in welcoming our new Executive Chair, AmyJo Foreman! Curious to learn more about what EALS is and why it has become such an influential event in the world of arts management? Still deciding whether EALS is right for you? 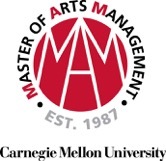 James Swindell, a current student at Carnegie Mellon University’s Masters in Arts Management program, attended the symposium last year and is coming back again. The team here at EALS spoke with James to learn how the symposium impacted him as a student and young professional, tips he had for first-timers to EALS this year, what he’s looking forward to, and more. Q: Describe the EALS experience in 3 words. Q: Has EALS changed your perspective in the field? If so, how? A: EALS expanded my horizons in regards to the arts. I registered for the event with a mild understanding of arts management and left recognizing that there was much more to learn about the field. This experience provided me with a greater understanding of our community as a prospective graduate student and renewed my commitment to the arts by becoming involved in a cultivating experience such as EALS. Q: What was the greatest thing you learned at EALS? A: Always carry business cards. It is more of a networking practice than anything, but it is vital to building your network. There was so much I feel like I didn’t consider before attending EALS. At times, I learned more by engaging with other attendees than I did in the sessions themselves. I look forward to moving on from that lesson and answering this question much differently after this year! Q: I don’t have anyone to go with. Will it be awkward for me? Is it easy to meet people? A: I attended last year’s symposium alone. The students and faculty at American University understand and value the importance of our arts community, so believe me when I say that it’s quite easy to network at this event. I even ran into three colleagues who happened to be attending the event as well! I encourage you to attend without any reservations about being awkward or alone. I’ll even make a deal with you: If you are afraid of being alone then sign up for the symposium, come find me, and I will personally assure you that you truly aren’t alone. Q: Describe a highlight moment from last year’s symposium. A: Last year, I was attracted to a panel discussion called “The Relationship Between Artist and Administrator” because of my background as a musician. I remember that I was very nervous because I wanted to ask a very personal question, but I knew I had to bring it up. I don’t quite remember the question in its entirety, but Lee Anne Myslewski from Wolf Trap Opera (one of the panelists for the session) responded to my question. Her response put me at ease especially considering that I was burnt out, living at home with my parents, and completely unaware of where life was going. I reflect on this moment a year later and I wonder where I would truly be without that moment. Q: Why do you come back to EALS? A: I come back to EALS because I had such an amazing experience last year. I get butterflies every time I visit DC and can see myself living there in the future. It is a wonderful way to remain involved in the DC arts community, especially as an emerging arts leader. DC definitely has competition now that I’ve fallen in love with my new home in Pittsburgh, but I will certainly keep returning as long as I am able. A: I am looking forward to several things this year! I am looking forward to spending time in Washington DC (GO NATIONALS). I am looking forward to seeing my friends and colleagues from American University and the DC Arts Community (cough Helene Genetos, Erin Quinlan, David Cowan cough). I am looking forward to attending as a first year graduate student. I am looking forward to learning more about the arts and refining my knowledge of the field. I look forward to Arts Advocacy Day the following day. Overall, I am just excited to be attending and to be returning for another exciting symposium. What wouldn’t I look forward to!? Q: Why is EALS worth the effort/trip/time/money? A:If you are an emerging arts leader, then this experience is designed especially for you. It is an extremely affordable experience organized and executed by young men and women whose passions align along with yours. Their hard work and dedication to EALS attracts professionals from all disciplines within the arts. Whether you are still exploring your place as an emerging arts leader or you have found your particular niche, the Emerging Arts Leaders Symposium offers a wide range of sessions for you to contribute your voice to the overall conversation. I encourage you to visit the EALS website to explore the content of previous symposiums as well as the content for the upcoming symposium. This event is a unique offering for emerging arts leaders, but it becomes even better with your attendance. Your contributions are an integral part to the discussion. I hope to see you there! Tickets On Sale For EALS 2015! The day has finally arrived! Tickets are now available for this year’s Emerging Arts Leaders Symposium! Register for #EALS2015 today! This year, EALS is proud to have two prestigious and acclaimed arts leaders, Jane Chu, Chairman of the National Endowment for the Arts, and Howard Herring, President & CEO of the New World Symphony, give keynote speeches to share their expertise and wisdom. Read more about the background and experiences of our keynote speakers. We also have a wide array of panel topics to choose from, ranging from Back to Black: Achieving and Maintaining Financial Stability to Arts in Post-Crisis Areas. Learn more about all the panel topics for this year’s symposium here. We will be announcing our panelists for those panels soon, so follow us on Facebook and Twitter so you don’t miss an update! The theme for this year’s symposium is ArtREDEFINED. As arts managers, administrators, leaders, and advocates, we have a civic duty to continually redefine how the arts are perceived and digested in our culture. As we build the future of the arts in a rapidly changing society, we look for ways to adapt art to the 21st century, support artists to influence communities for greater good and bring about social change, and infuse art into non-arts settings. At EALS 2015, you will gain insight into how to define what arts looks like for generations to come and explore tomorrow’s possibility for artistic platforms never seen before. SMORG: Short for smorgasbord, SMORG is a new networking and professional development experience through art. Prepare to dive into a new way to synthesize your symposium experience using collaboration, skill-building, and creativity. More details on SMORG to come! 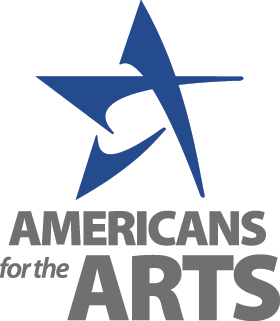 Americans for the Arts- Arts Education Panel: This year, EALS is partnering with AFTA to bring you a panel revolving around leadership and advocacy for arts education. We are so excited about this year’s symposium and we hope that you are too! Don’t forget to buy your tickets before they are gone! 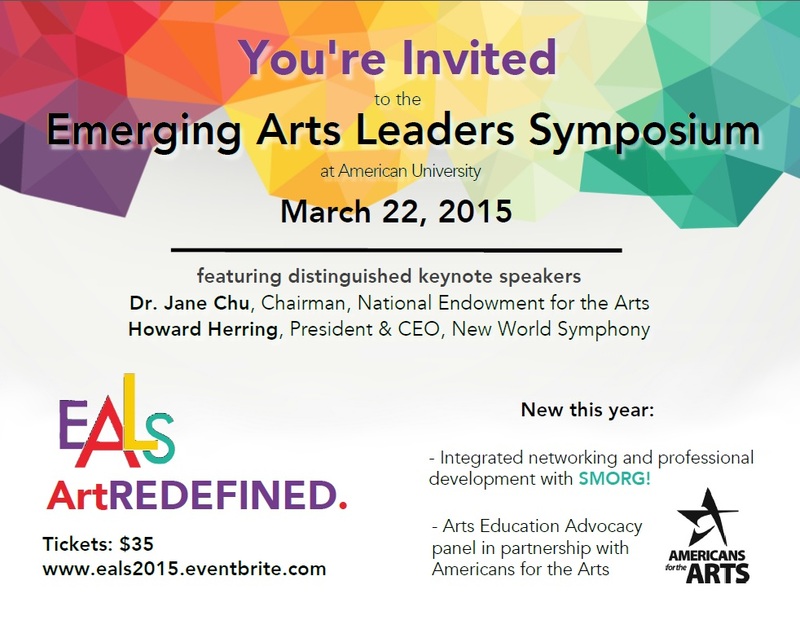 We look forward to seeing you at the Emerging Arts Leaders Symposium on March 22nd, 2015! EALS is the official kickoff to Arts Advocacy Day! Arts Advocacy Day brings together a cross section of America’s cultural and civic organizations and arts advocates nationwide to meet with their members of congress and support pertinent arts issues. Click Here to learn more about Americans for the Arts and Arts Advocacy Day.